One snowmobiler is dead after an avalanche in eastern B.C. on Saturday. The man was killed when a slide came down on a group of snowmobilers on a forest service road in the Blue River area, about 70 kilometres south of Valemount. RCMP said the body has been recovered, but the identity of the victim is still being confirmed. A special warning from Avalanche Canada was in effect for the area over the weekend, advising backcountry users that weak levels of the snowpack meant higher avalanche risk along several mountain ranges in eastern B.C. The agency said the death is the fourth avalanche-related fatality in B.C. this year. 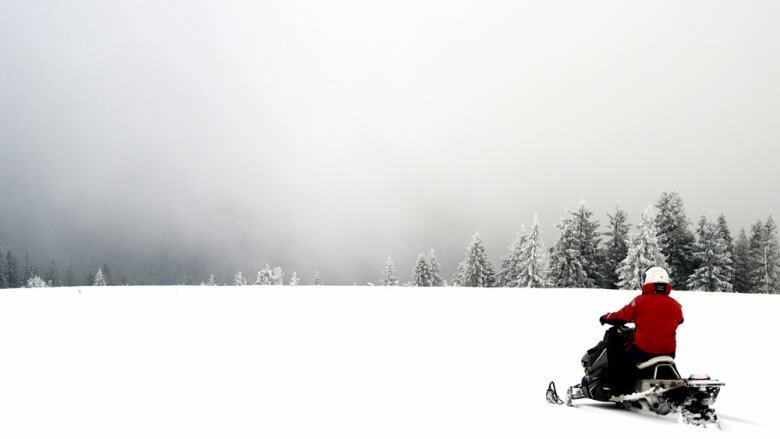 Two Alberta sledders died in the Purcell Mountains southwest of Invermere on Jan. 12. Another was killed in the Pebble Creek area, northeast of Pemberton, on Jan. 3.